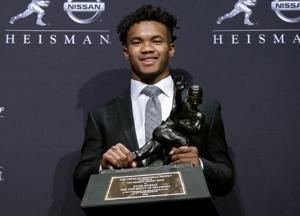 MORGANTOWN, W.Va. - Both Baylor and West Virginia upset AP Top 10 teams on Saturday, but only one team got to build on that momentum. Baylor survived a second-half comeback attempt to grab their fourth win in five games. 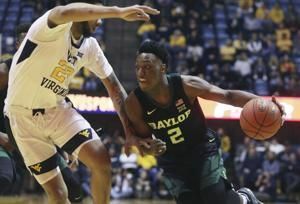 MORGANTOWN, W.Va. - Makai Mason scored 29 points and Baylor cruised to an 85-73 win over West Virginia on Monday night.